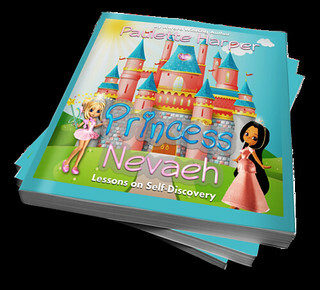 Welcome to Princess Nevaeh Blog Tour and Gift Card Giveaway! Six year old Nevaeh wants to be something she already is. She will soon learn that her wish to be a princess takes a little bit more than just asking. 2. Behavioral skills: fighting, bullying, and name calling. 4.Teaches manners and how to conduct themselves. 5. It encourages listening skills pertaining to adults, parents and teachers. In regards to listening and obeying adults: this is a great opportunity for parents to share with the child the difference between those you can trust and those you can’t. These types of story books are perfect for kids to learn, improve and grow. Right now, enjoy the novel discounted at only $2.99 right now! As an inspirational and motivational speaker, Elder Paulette’s desire is to empower, influence and cultivate women to move forward while dealing with issues that hinder women from becoming all they are created to be. Her topics are biblically sound and pertinent to the needs of today’s women. Paulette is a wife, mother, grandmother and Bible teacher. 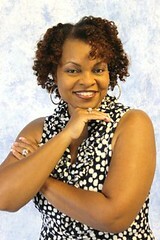 Paulette has appeared on numerous radio and Television shows. 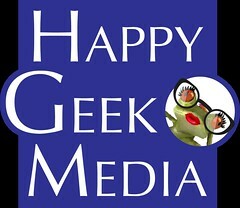 Now for the Giveaway, one lucky reader will win $25 Amazon Gift Card! Open to the residents of US, Canada and UK! Ends December 12, 2014! Enter below! I love the messages of self-sufficiency and self-confidence in the book — it goes against the typical (and stereotypical) notion of a princess and could be a great message for girls and boys alike. I would love to use the cash to buy some new board games for the family, especially our current favorite, Ticket to Ride Europe. Thanks!